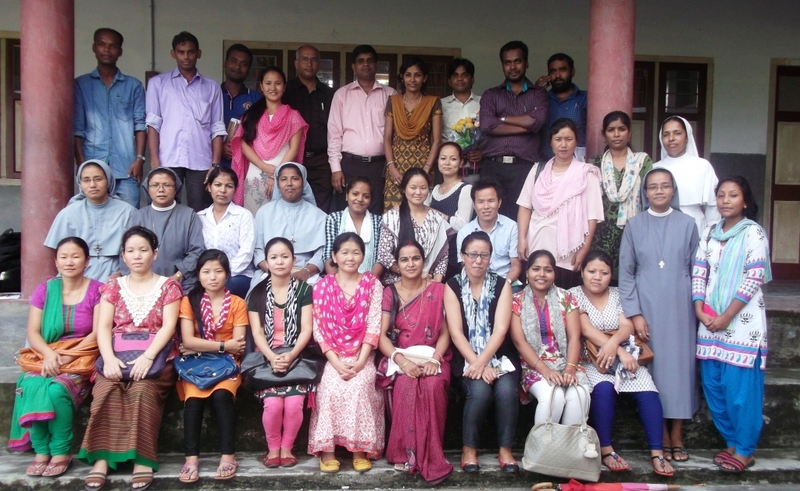 The Divine Word School (DWS), Roing celebrated Teachers’ Day with Spiritual Animation for Teachers on 5th September 2014. Fr. Roy SVD , the Principal of DWS planned to celebrate the Teachers’ Day with a difference this year. He invited spiritual renewal team of Bro. Kishore and Sr. Sumati who led to teachers to have a deeper reflection on themselves to become better persons and better teachers, who will impart value education to the students.